The 580 is best suited for riders under 170lbs for small waves/swells. Riders up to 200 lbs + in larger waves/swells. 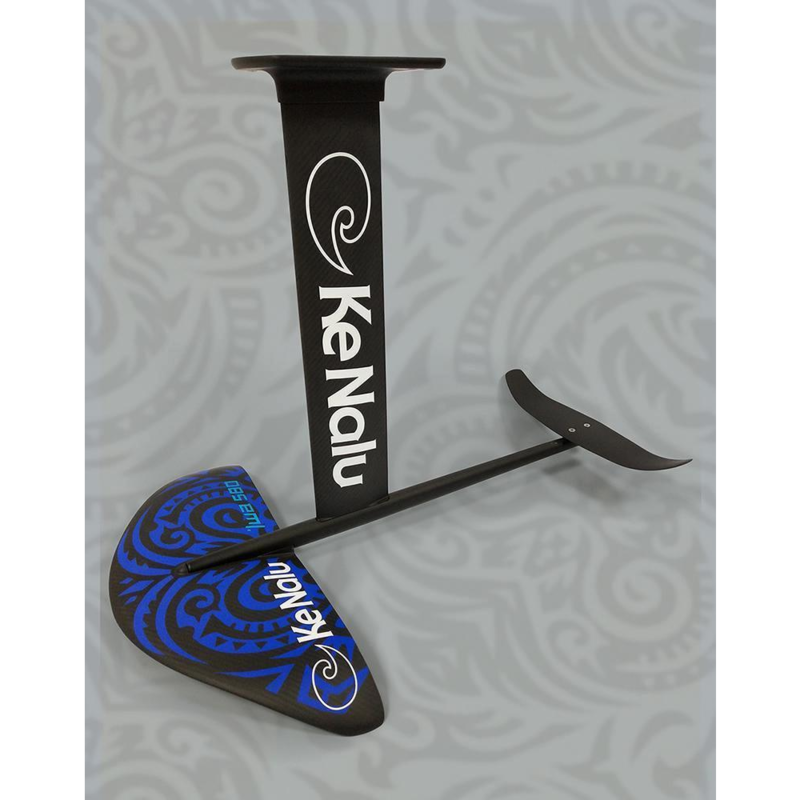 It also makes a great wake foil, a light wind kite foil or all around windsurf foil. 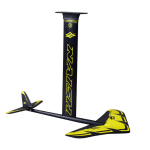 The 775 is the “go to” foil for most in small to medium waves/swells and a good downwind SUP/Surf foil for riders up to 185 lbs. 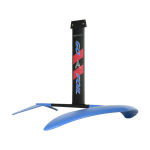 Wing optimally designed to provide early lift and maneuverability yet still provides a stable platform with great drive. Adjustable rear stabilizer with two mounting positions and AOI (angle of incidence) adjustment with included specially designed washer/shims that allow increments of ½ degree of adjustment. Fully modular system making transport and swapping components easy. Available with both plate and deep Tuttle systems. Longer fuselage for improved stability. Every foil comes with a protective carrying case.